- Reaching 500 eggs in Brazil! Reaching 500 eggs in Brazil! 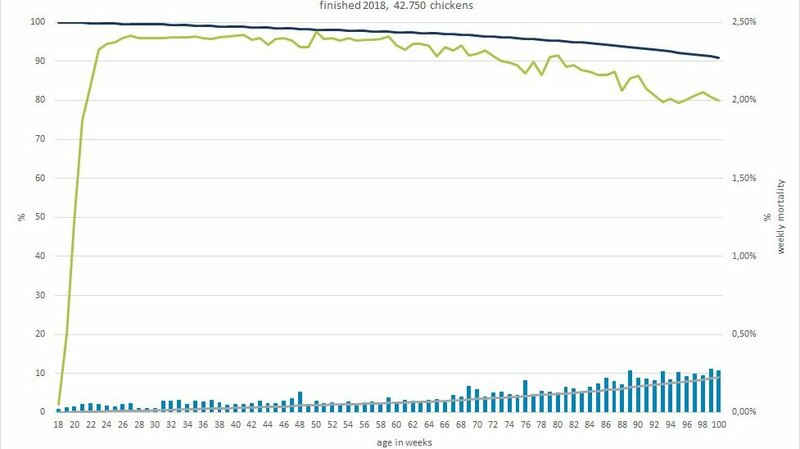 When we started our breeding mission of reaching 500 eggs in 100 weeks, we were aiming to achieve this by the year 2020. 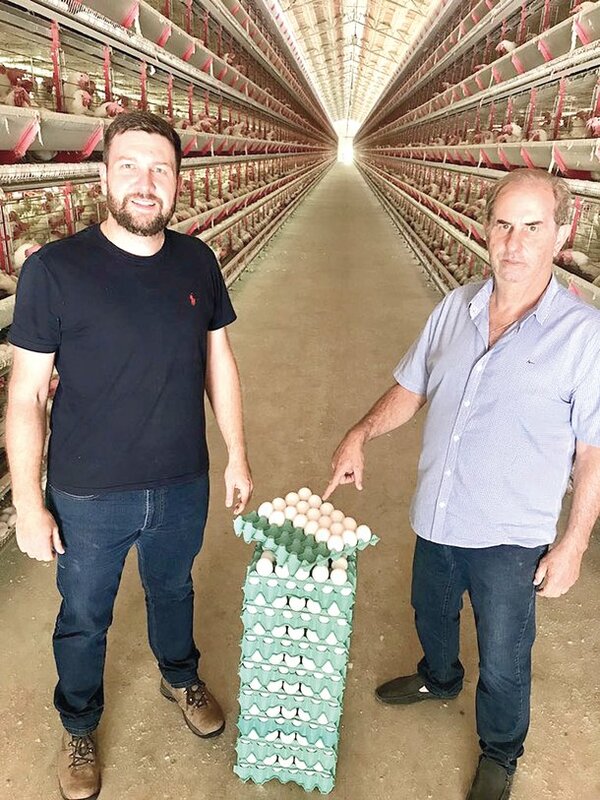 We are extremely proud that after the flocks of Dekalb White in Europe, of Shaver Whites in North America, the Bovans White in South America are next in line to reach 500 eggs at 100 weeks of age. These results show clearly that it is already possible to get the full genetic potential out of the Hendrix Genetics breeds. The Pavão family farm, located in Abadiânia (Goiás), is managed by father Luis Carlos Pavão and his son Luis Fernando Pavão. Their family farm has always excelled for high quality egg production and reaching the 500 eggs clearly shows the families’ commitment to sustainable egg production. It clearly demonstrates that the Pavão farm has their management well in place: not only from a sanitary, nutritional and day to day management point of view but also with the right choice of genetics, the Hendrix Genetics breeds. 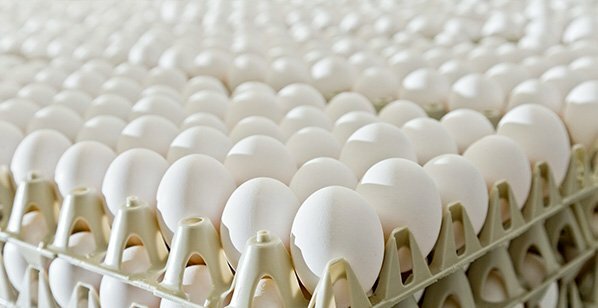 We are very pleased to be the first farm in Brazil to reach 500 eggs per bird during one production cycle. We were extremely happy to see that the eggs kept their shell quality until the end!